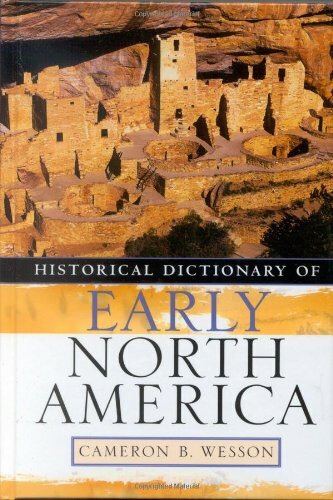 [PDF] Historical Dictionary of Early North America (Historical Dictionaries of Ancient Civilizations and Historical Eras) | Free eBooks Download - EBOOKEE! Description: This book examines the long and complex history of human occupation in North America, covering its distinct culture areas of the Arctic, California, Eastern Woodlands, Great Basin, Great Plains, Northwest Coast, Plateau, Southwest, and Subarctic. No comments for "[PDF] Historical Dictionary of Early North America (Historical Dictionaries of Ancient Civilizations and Historical Eras)".